3D printing, marvelous isn’t it?! Well, yes and no. Let me explain. Firstly, 3D printing is a great piece of technology. The ability to own a 3D printer, and make physical objects is great. And it’s great that 3D printing appears “becoming affordable” too. In the past I thought there was a gap between 3D digital files, and being able to hold the object. As someone who deals with 3D files on a daily basis, I felt that 3D files should have the potential to be physical, touchable, even breakable. And I do still think that way to an extent. However 3D printing isn’t as glamorous, easy or exciting as I had hoped. You need a very good understanding of 3D modelling – This may seem logical, right? But I’m amazed by how many people, businesses and institutions buy 3D printers, but have very little idea how to create the 3D content to actually print. I have been 3D modelling since I was 17, and I still have to use all my knowledge to make something printable. And to create a model, suitable for 3D printing, takes a hell of a long time. 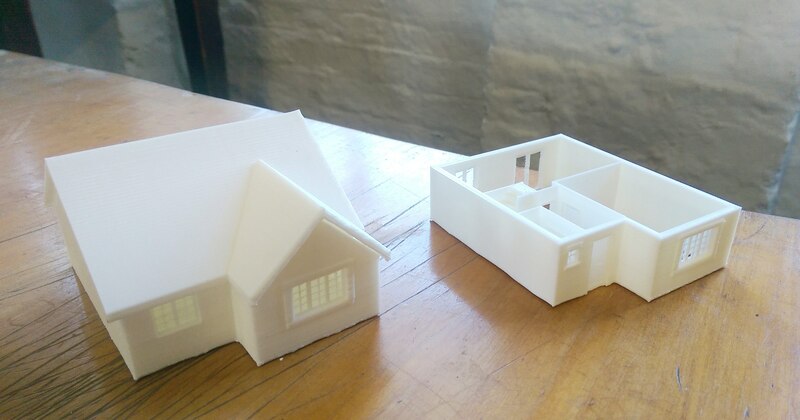 My advice wanting to do 3D printing, make sure you have a good understanding of 3D modelling. You need to know how to modelling anything. You’ll soon become bored printing primitive shapes and Yoda! And trust me, 3D modelling isn’t something you can learn overnight. You need an even better understanding of 27 pieces of software, a degree in engineering and thermodynamics – OK I exaggerate, but sometimes it does feel like you need know know a hell of a lot to make something very simple. For example, you want to print a desk tidy? OK let’s research the size needed and the design. Let’s make the 3D file. Then make sure it meets all the requirements to print. Then let’s use several pieces of software to make sure the file is printable, and in a format your printer can read. OK now we can print. GO! Oh wait, that wasn’t supposed to happen. Is my design unprintable? Was the printer extruding too hot? Am I using the right filament? Back to stage 2. Now repeat this process a few times, and you might have a desk tidy. Or you could have gone to the stationary store, handed over £5, and saved yourself a few hours. OK you generally will want to print something that you can’t buy, but the same frustrating, tedious process remains! 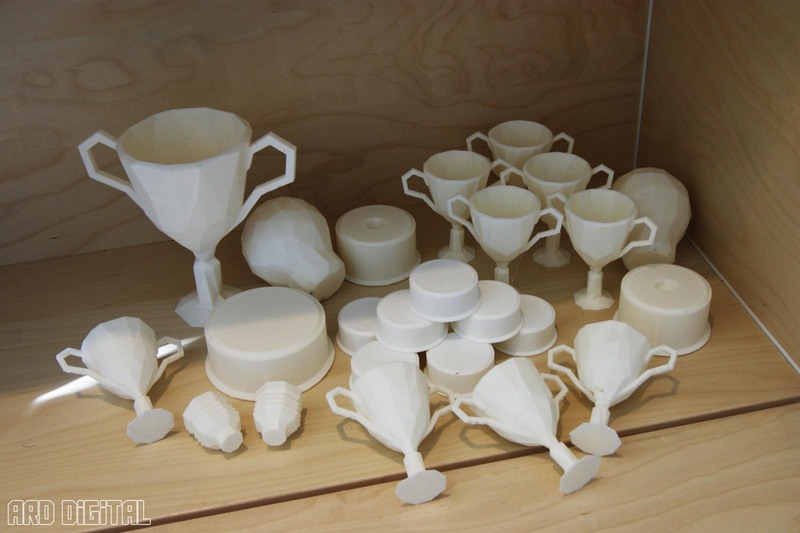 3D printing isn’t fast – Following on from the point above, turning an idea into something useable takes a long time. Don’t expect to create something with a good amount of detail in under a day, it just isn’t going to happen. The only way to get fast results is to try to create the most efficient workflow as possible. 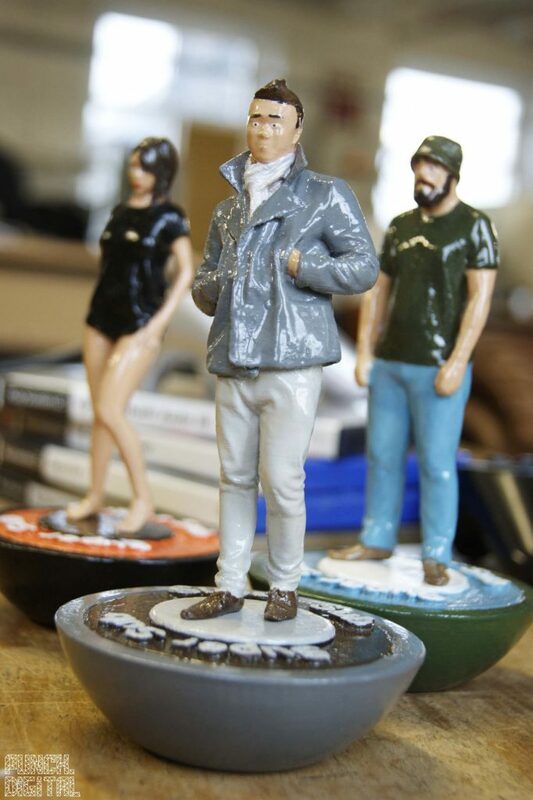 For the 3D Printed Miniature Figures we sell, we have a very tight workflow to make the process profitable. However even after creating 100s of miniatures, things still don’t go to plan, and we’ll easily lose half a day on something very trivial! Saying all that, you could view 3D printing as being fast. You don’t have to wait for manufacturing, minimum run numbers or even shipping. But in a time when we’re used to everything being instant, even the fasted 3D printers can feel slow! It can be a pricey hobby – 3D printers have a huge price range, from £300.00 for a budget desktop printer, to £100,000+ for an industrial grade printer. Here I’m generally talking about the lower end of the price range, definitely sub £5000.00 anyway. An Ultimaker 2, one of the most common and universally known 3D printers, is still £2300.00! That’s a lot of cash, especially if you have no commercial use for one. I am surprised the price hasn’t dropped a lot more over recent years. Also maintaining and servicing can add to the cost too. If, or should I say when, something goes wrong, it’s going to cost. OK sometimes it might be a £10 part, but it could easily be a lot more if these temperamental machines decide to properly break! Finally, you’ll need time, lot of time – This is perhaps the reason why I’m currently out of love with 3D printing. 3D printing seems to eat up so much time. Whether it’s learning the software, tinkering with settings to perfect a print, or disassembling the extruder to remove a blockage, the whole process is time intensive. Perhaps 3D printing is still relatively new, therefore a lot of manual work is still required, but really it doesn’t appear to be getting any easier. Maybe I’m inpatient, but if my bike needed as much attention then I’d be hopping on the bus! So until someone creates a 3D printer offering maintenance free, no set-up require with guaranteed quality, then expect to spend a lot of time scratching your head, googling words you didn’t know exist, and swearing at lost allen keys!